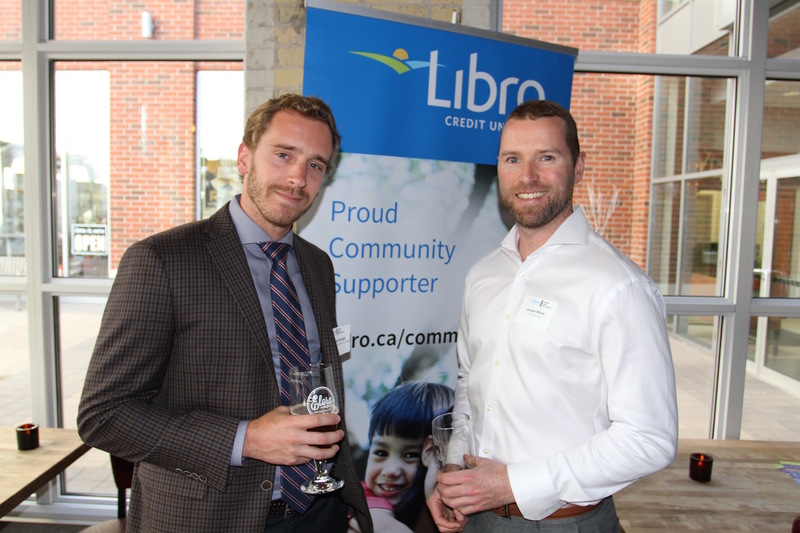 The Libro Credit Union Chamber Young Professionals (CYP) is a dynamic group of young business people working to expand their networks and develop new skills. 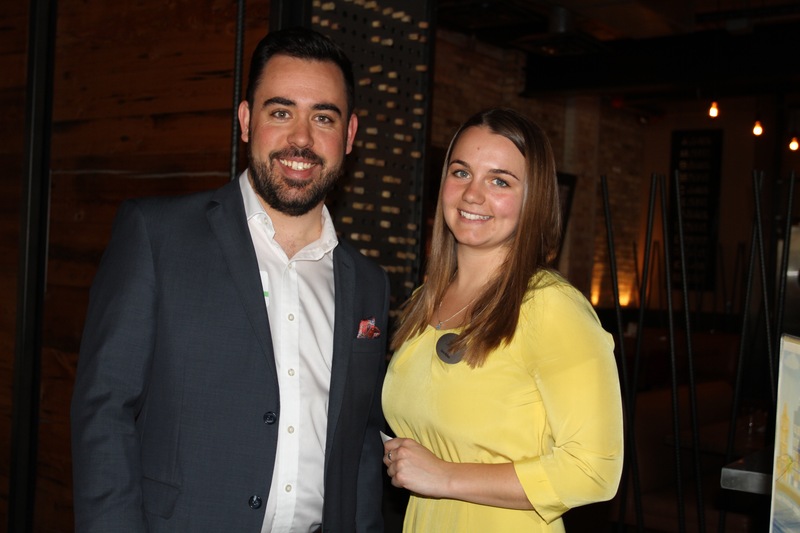 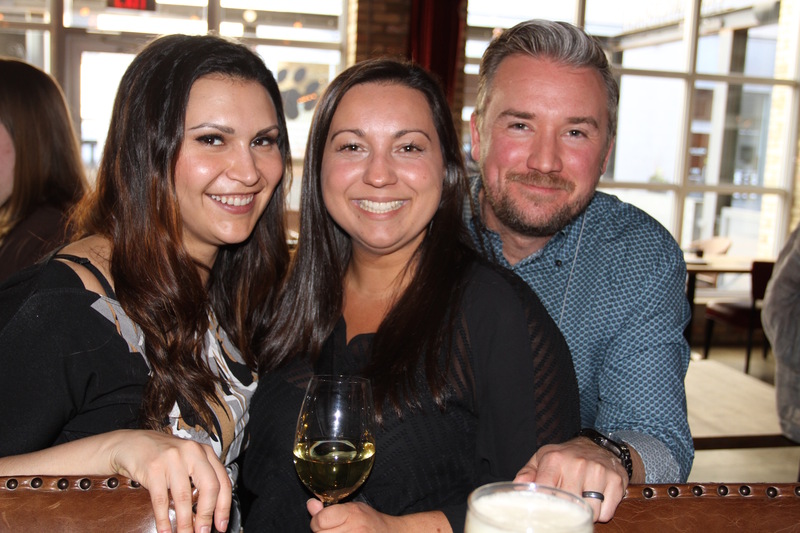 CYP events are geared toward fostering leadership within the young professional community through relaxed networking, educational opportunities, and mentorship events in a comfortable environment. 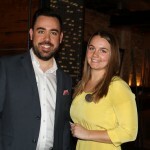 CYP brings together a unique networking style that is relaxed and a highly effective tool to build your network and have a great time doing it. 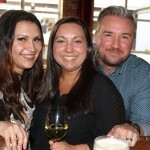 Every CYP event is a little different than the last and that’s because the location of the events are always changing! 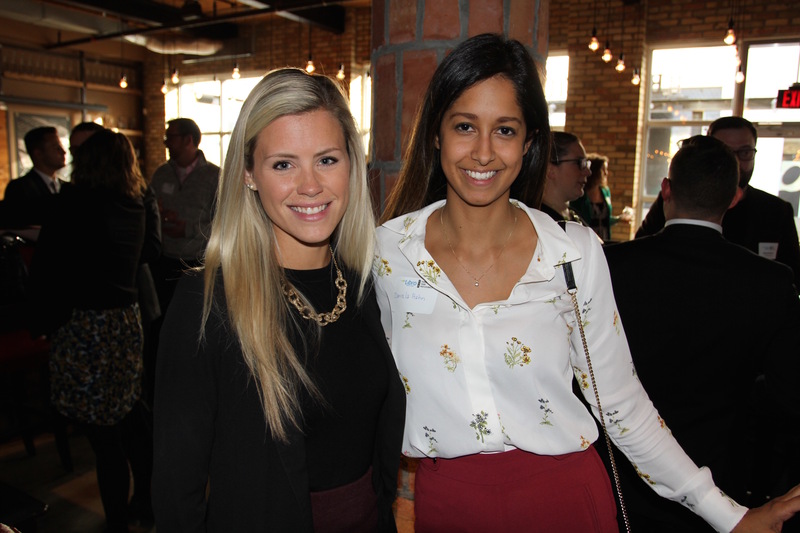 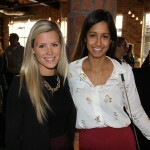 We encourage you to connect with us online to find out more about our upcoming events and ways to connect with other young professionals even before coming to the next event. 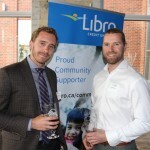 View the Chamber events calendar for information about the next Libro Credit Union CYP event!